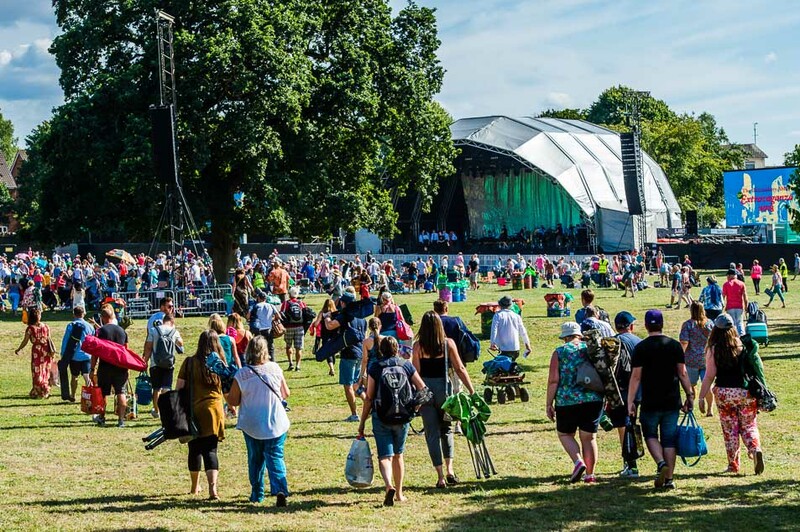 We’re pleased to confirm that this year’s Glastonbury Abbey Extravaganza will take place on Saturday 3 August, 2019, when the event will return to the Abbey’s spectacular surroundings for the 23rd time. 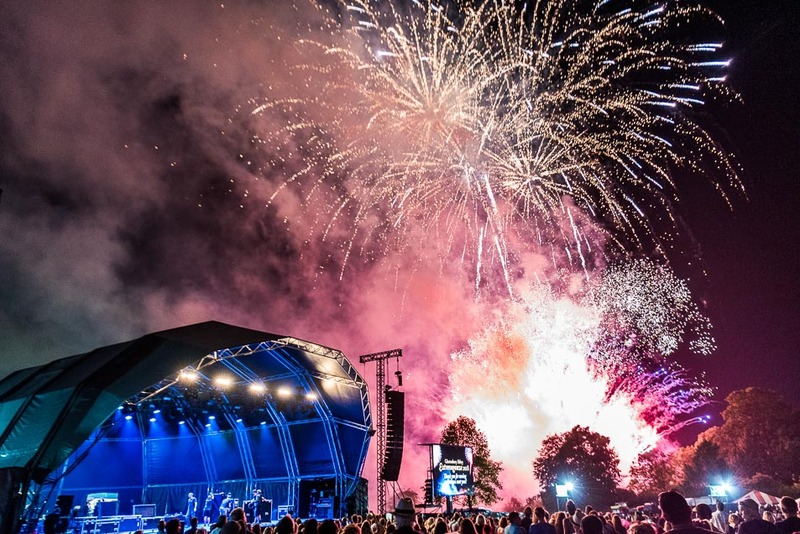 Although the bill is yet to be announced, ticket prices have been held for the seventh year running, with the popular Extravaganza gift vouchers on sale now. Click here for more info and to buy. Advance prices are adults £35 and £20 for a child aged six to 16. Accompanied children aged five and under do not require a ticket. Booking and postage fees apply. Terms and conditions apply. Vouchers can also be bought from the Abbey shop – to be redeemed for adult or child tickets.